A food and farming adventure, Around the Farm Table connects consumers to small, thoughtful farmers through storytelling, forgotten recipes and entertainment. 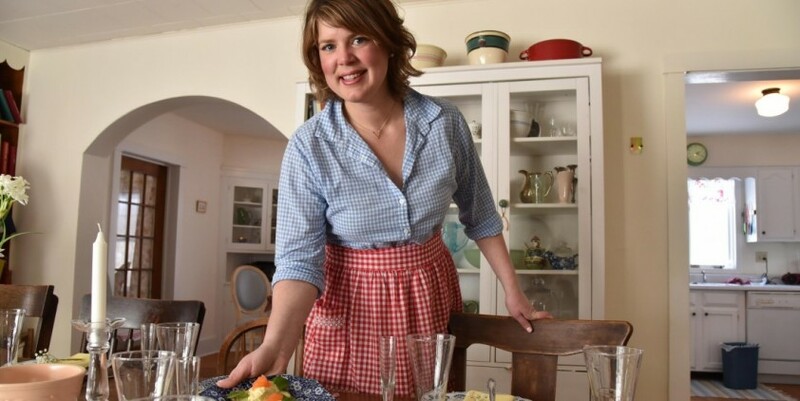 Hosted by fourth-generation organic dairy farmer Inga Witscher. There are no upcoming broadcasts of Around the Farm Table scheduled on Wisconsin Public Television. Mangalitsa Hogs, Hops and Blue Corn!